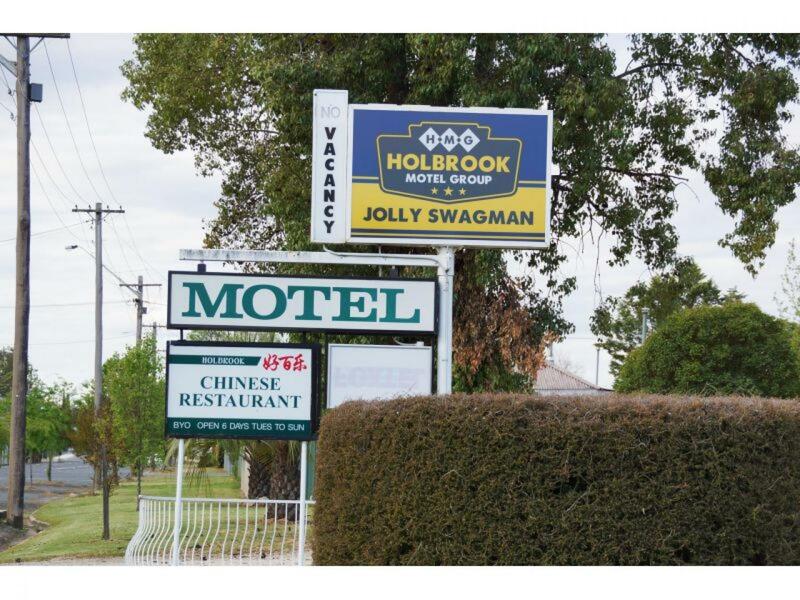 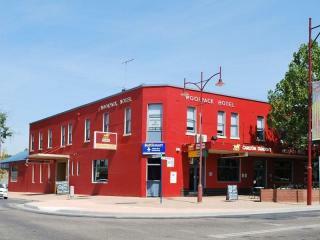 One of the best rated locations in Holbrook NSW! 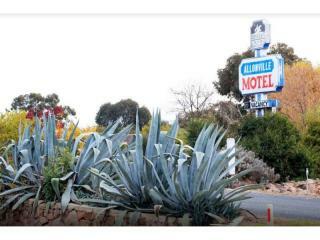 Located halfway between Sydney and Melbourne, just off the Hume Highway. 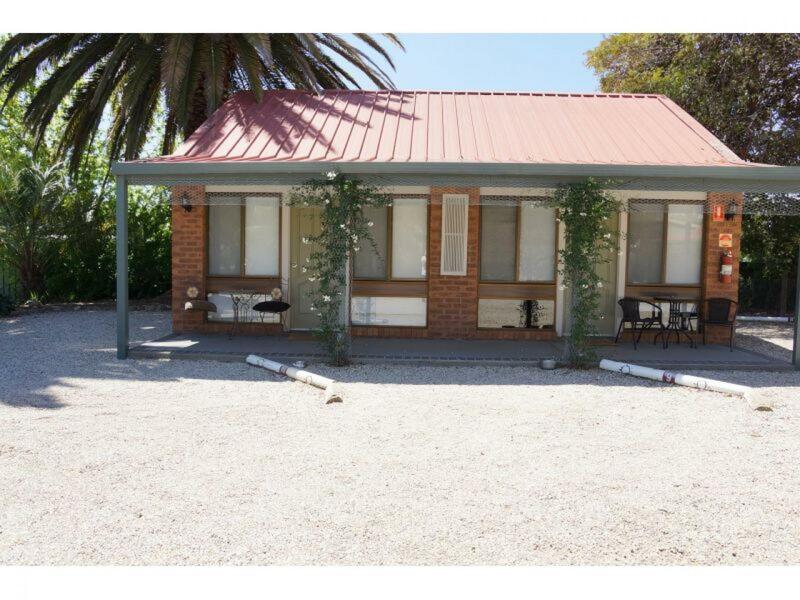 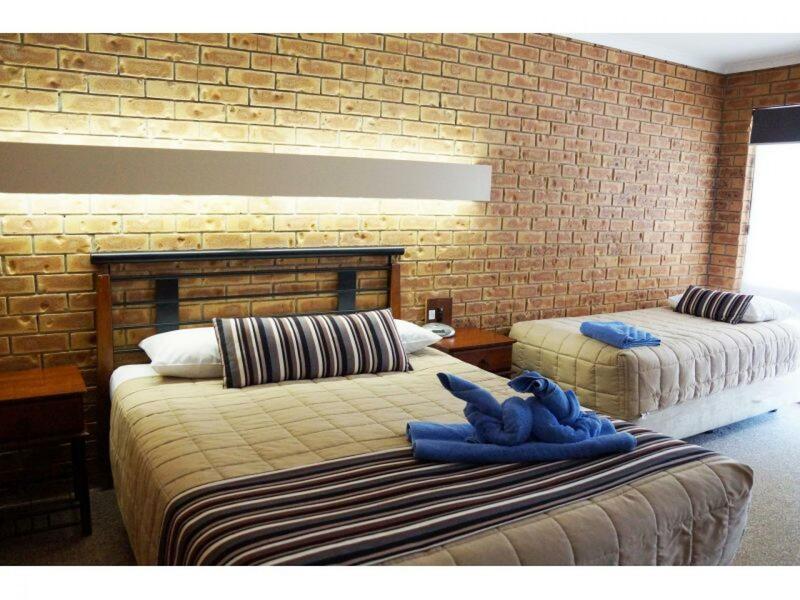 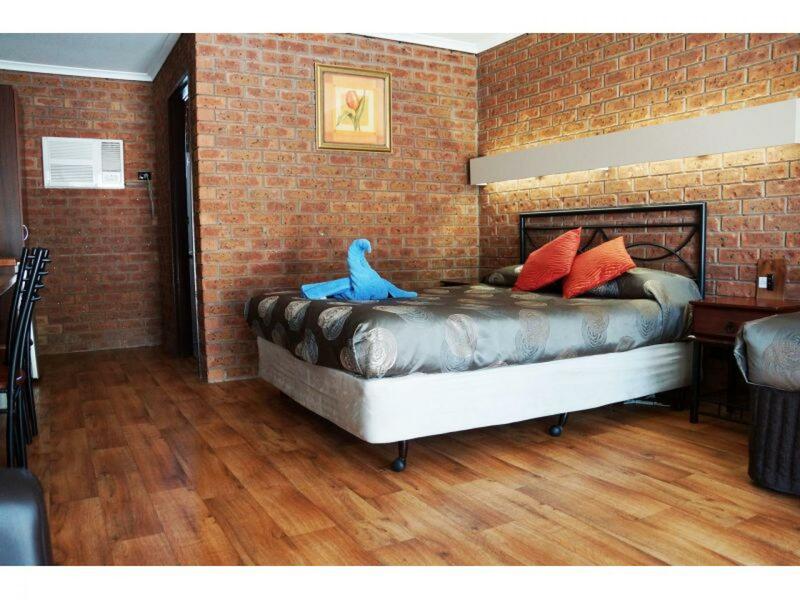 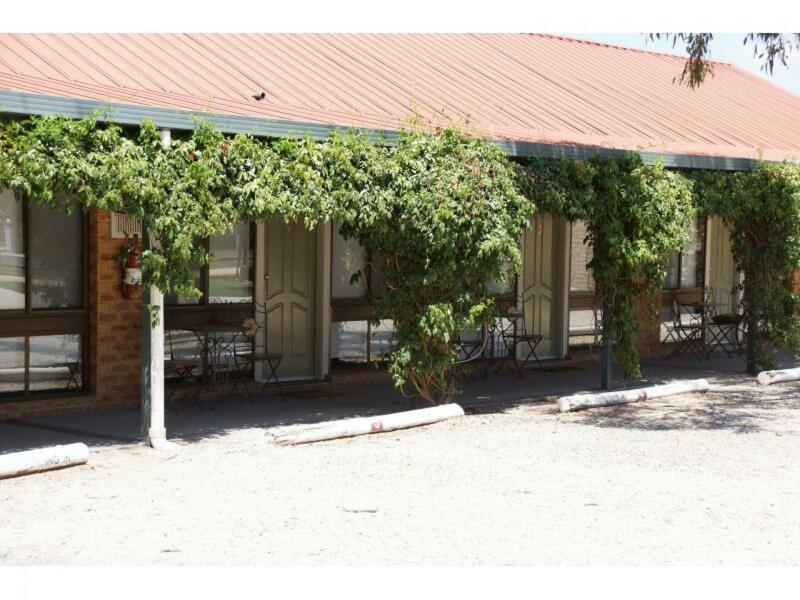 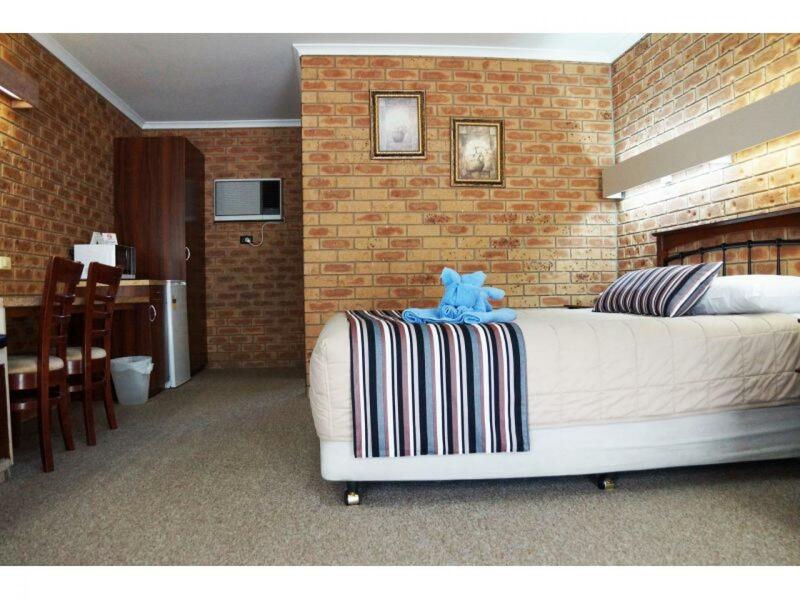 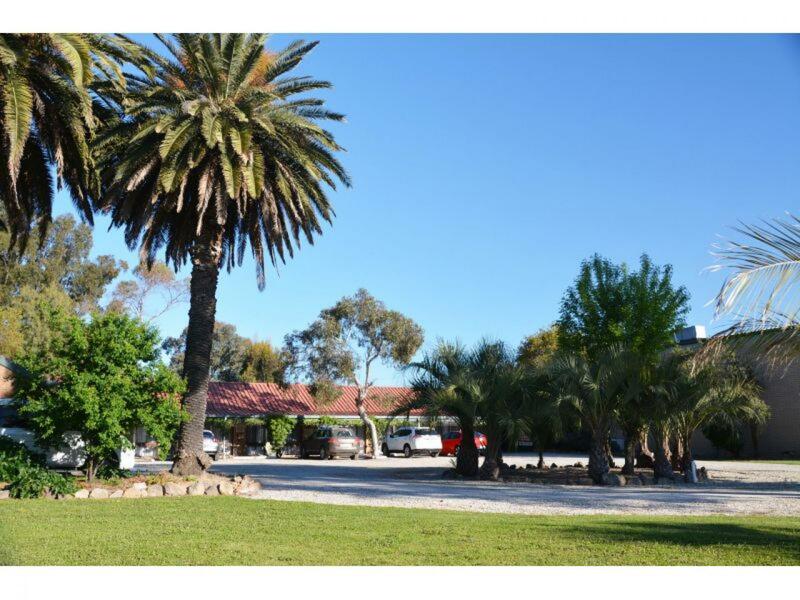 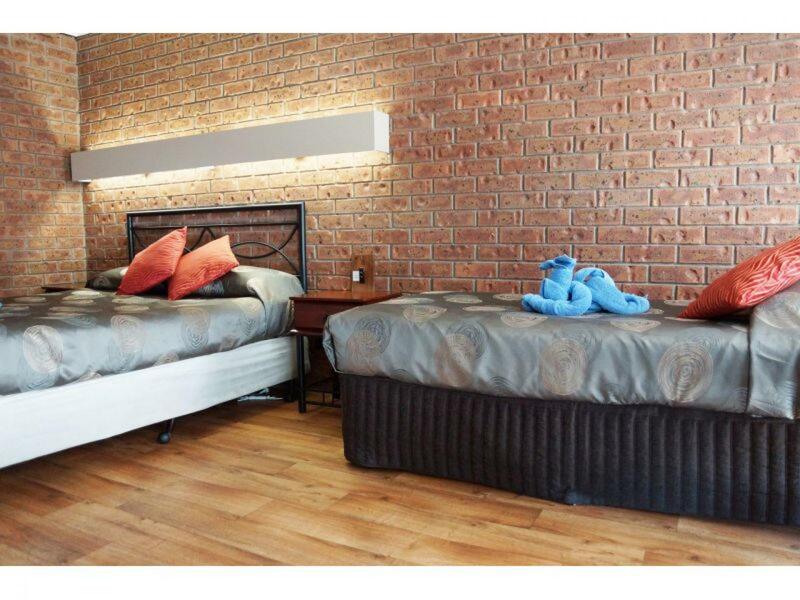 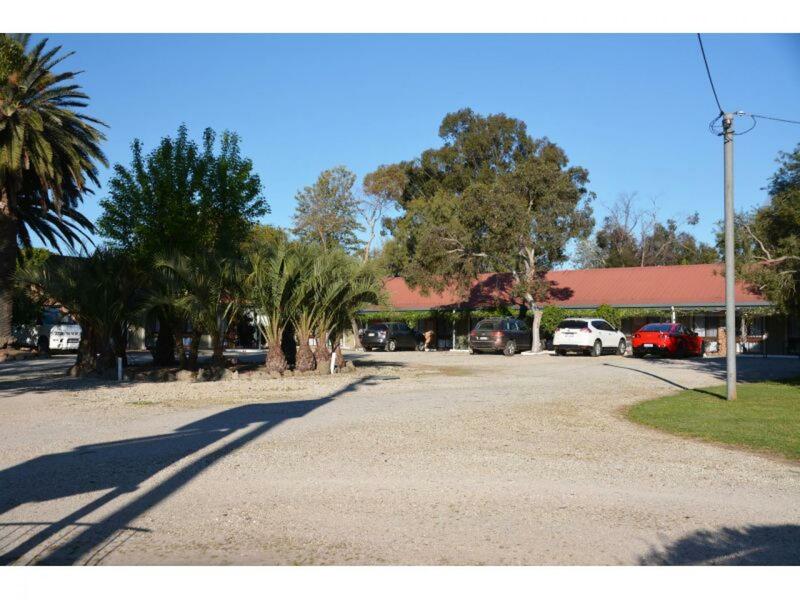 Beautifully presented and well-maintained, the Motel is positioned close to the freeway access ramps and just a short walk or drive to shops, restaurants, museums, clubs and cafes within the town. 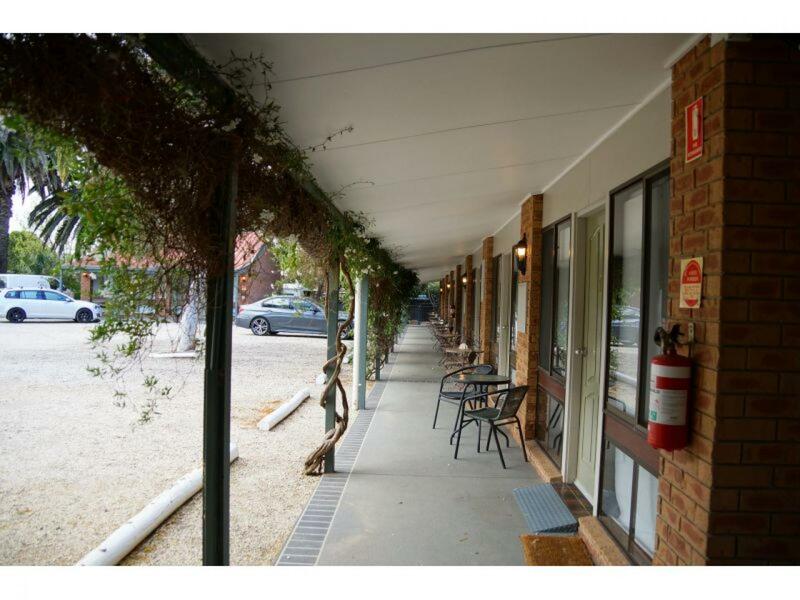 Featuring 10 Motel suites with diverse accommodation options including very popular pet friendly rooms, a fully self-contained 1 bedroom unit, guest parking, playground, good signage and a 2 bedroom residence. 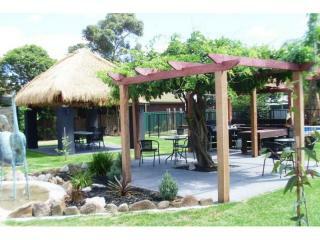 A fantastic business offering incredible value. 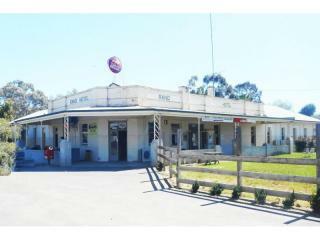 Well worth an inspection. 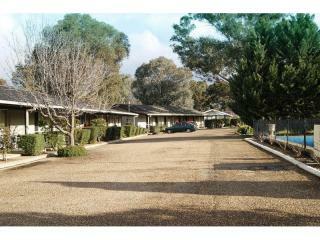 Contact Ian McDonald at CRE Brokers to view today!